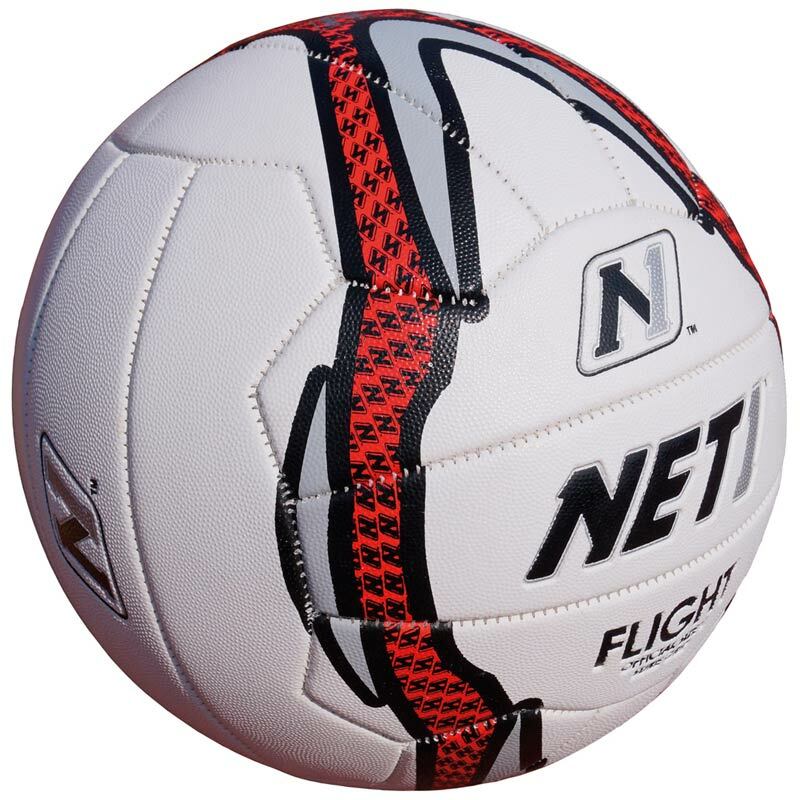 We stock Netballs and Netball Shoes. 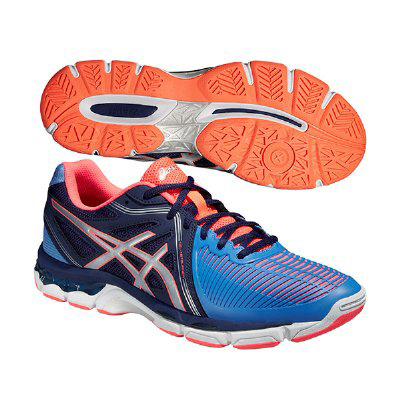 If we do not have your required style then we can order through Asics on our Express Delivery Service. 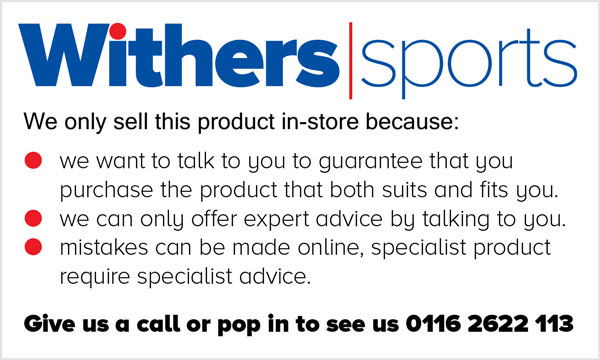 To find out exactly what we’ve got available pop in-store or give us a call on 0116 2622113.